This study will go on for four years and my guess is that the study will be quite a success. Of course, I still wonder why someone would rather take a chocolate pill instead of Belgian Healthy Chocolate. Maybe because they don’t know that Beyond Healthy Chocolate exists yet. Well it does and here is the scoop. Just three pieces of Beyond Healthy Chocolates Power Square a day would give you an ORAC6 score (antioxidants) of 112,122 and 2,016 Flavanoids mg. Every single piece offers 37,374 ORAC6 and 672 Flavanoids. One piece has no waxes, fillers, processed sugars and just 33 calories, 2 grams total fat (no trans fat), 2.33 grams fruit sugar, 0 mg Cholesterol and 3mg sodium. Considering that the study is only for 600 flavanols, this should be a no-brainer. It tastes great and even curbs my cravings for other sweets. these exciting study results from Brigham and Women’s Hospital, an affiliate of Harvard. The most popular Beyond Chocolate is the Nugget, perfect for a true chocoholic. If you like a smaller piece like me, enjoy the power squares. If you are not sure, order the variety pack which includes a small box of Beyond Power Squares, Nuggets, Omega Squares with flaxseed and an orange flavor and the Xobiotics with probiotics. 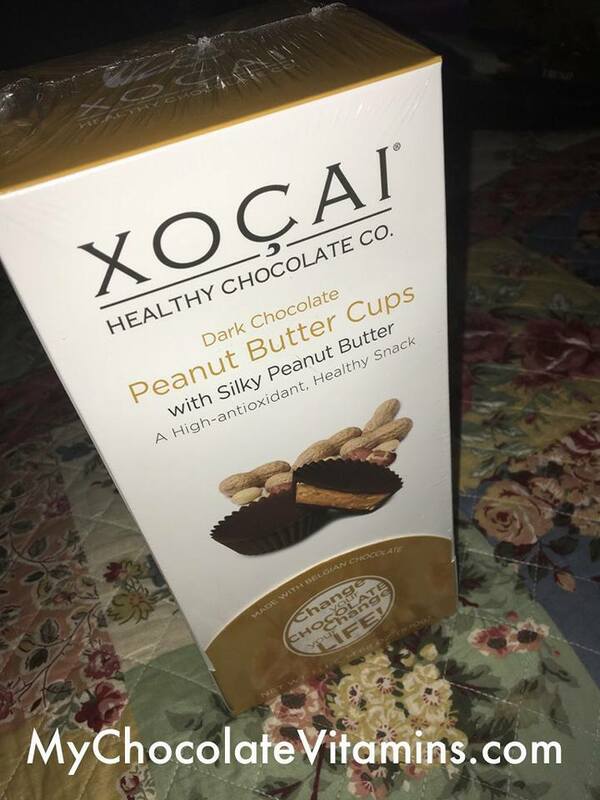 They are all really good and off the charts as compared to your local grocery store in antioxidants, flavonoids and flavanols. 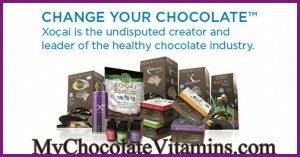 Even better, sign up for the Healthy Chocolate of the month club (subscription) and every third month for the first year you will receive free product up to the value you purchase monthly. And, free shipping too! Have questions or not sure which product is best for you? 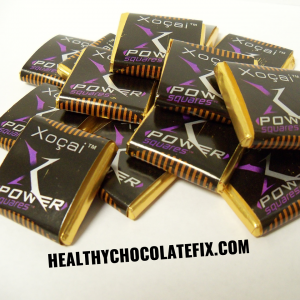 Contact us at 941-216-5727 or visit us directly at HealthyChocolateFix.com. 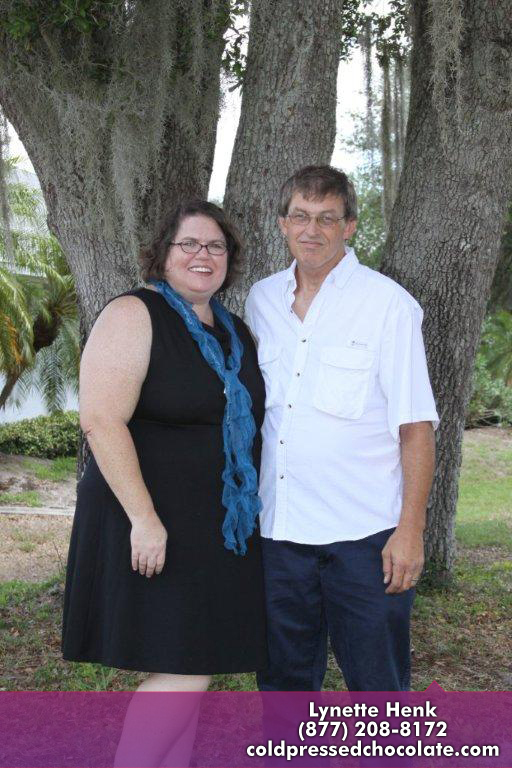 Beyond Healthy Chocolate Company offers GMO free, gluten free, diabetic friendly, vegetarian and low calorie chocolates. NextAre The Dark Chocolates You Eat Artificial, Compound Or Pure Chocolate?